With the effective implementation of a budget, you can gain total control of your money, get out of debt and stop living paycheck to paycheck. 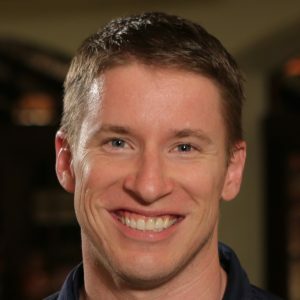 Jesse Mecham will teach us the rules for thinking about your money in a whole new way in this episode of the Profit First Podcast! Jesse Mecham is the founder of YNAB. He teaches individuals, families, and business owners Four Rules for thinking about their money in a whole new way. While broke and a newly married college student, Jesse launched his original software as a spreadsheet…and it made money. (The software has come a long way since then.) When not teaching people how to budget, Jesse loves gardening, CrossFit, marksmanship, and travel. He also spends a good bit of time with his wife and the six small people that live in their house with them.